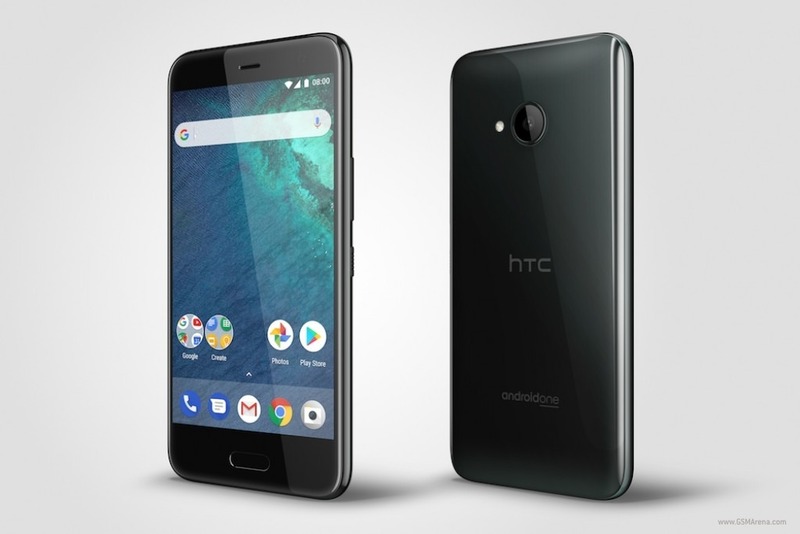 Last month, we came to know that after Xiaomi, HTC is also bringing its Android One smartphone named the HTC U11 Life. In fact, we already have the image of the phone with HTC Sense UI so it won’t be hard to imagine how the stock Android is going to look like on it. Anyways, today we finally got the major specifications of the phone from the display size to the processor and battery. So, in this article, we are going to talk about the HTC U11 Life specifications. HTC U11 SPECIFICATIONS – MOTO X4 COMPETITOR? Thanks to LlabTooFeR‏, a well-known leakster & MaximusHD ROM developer, we finally got the full specifications of the U11 Life. Starting off with the display, the phone features a 5.2-inch Full-HD 1080p display protected by Corning Gorilla Glass. It is powered by the Snapdragon 630 processor which among the new 6xx series chipsets from Qualcomm that were launched this year. The phone has two variants – one with 3GB RAM and 32GB storage while the other with 4GB RAM and 64GB storage. On the rear, there is a single 16MP camera, and the front camera is of the same resolution, i.e., 16MP. Under the hood, 2,600mAh battery is powering the phone. There is so far no information related to the price but there is already the Moto X4 with similar and some better specifications, price below $400 will be perfect. 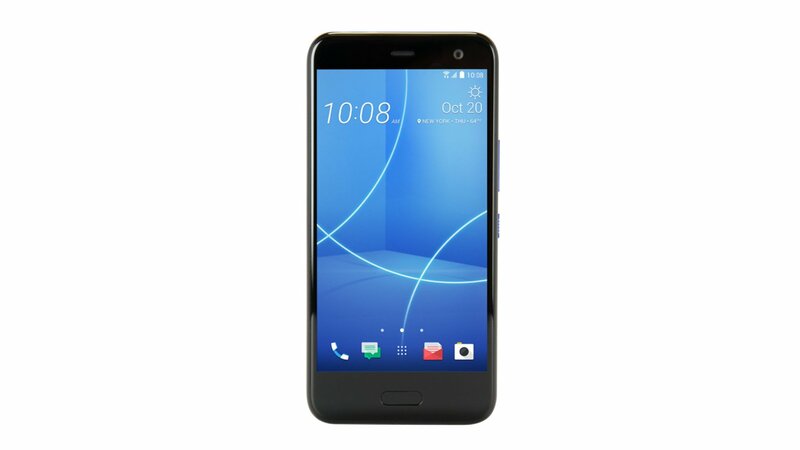 What are your views on the specifications of HTC U11 Life? Do let us know via the comments section.